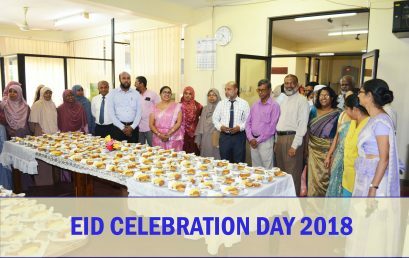 Eid Celebration Day held on 12th of September 2018 at 10.30 am.Organized by Unani Medical Teachers’ Association of Institute of Indigenous Medicine. 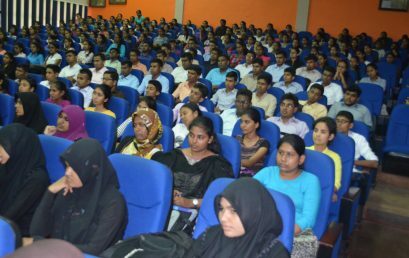 Organized by the Sport Committee of the Institute of Indigenous Medicine University of Colombo on 21st of August 2018. 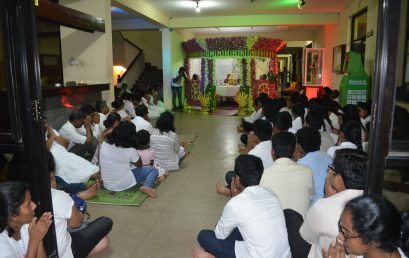 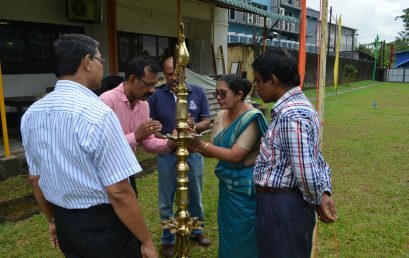 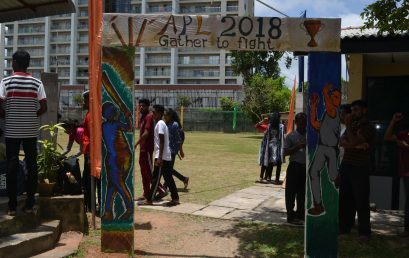 The Annual Pirith Chanting Ceremony, conducted by the Students’ Association of Institute of Indigenous Medicine ,university of Colombo for the purpose of receiving blessings on future works.it held on 8th June, 2018. 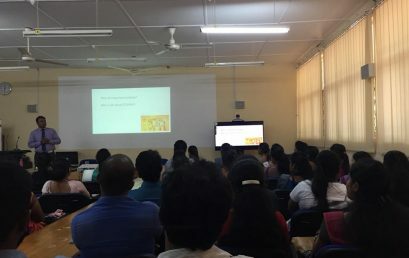 Organized By: International Quality Assurance Cell of Institute of Indigenous Medicine At : Mini Auditorium, Institute of Indigenous Medicine On : 21-05-2018 Participants : Director, All Domain coordinators and head of departments, Deputy Bursar, Deputy Registrar and Librarian. 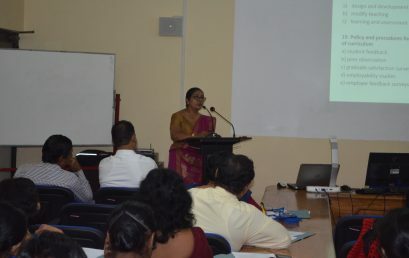 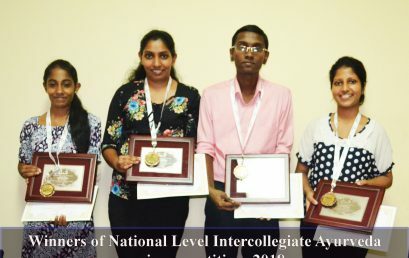 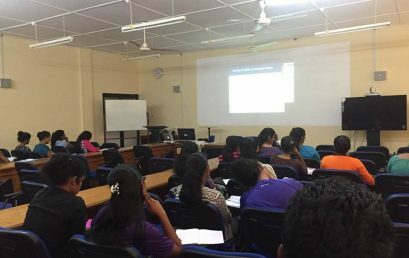 The training programme for Ayurveda Aspects of Rupalavanya was held and Proramme has successfully completed on 15th -16th May 2018 and it was organized by the Institute of Indigenous Medicine, University of Colombo.